Kabul/Moscow: The Taliban has clarified that no agreement has been reached regarding the US military withdrawal from Afghanistan. US President, Donald Trump had indicated a reduction in the US military deployment saying that satisfactory progress is being achieved in the discussion for a political compromise. The Taliban statement becomes significant against this background. 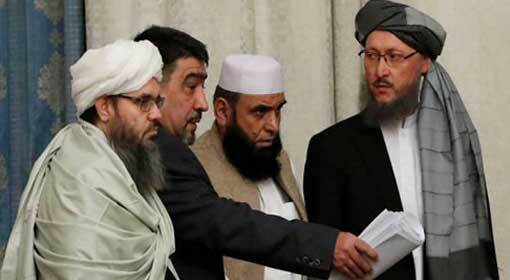 Last month, there was a fruitful dialogue between the United States and the Taliban leaders. The discussion had started that the United States will withdraw its military from Afghanistan, following this dialogue. 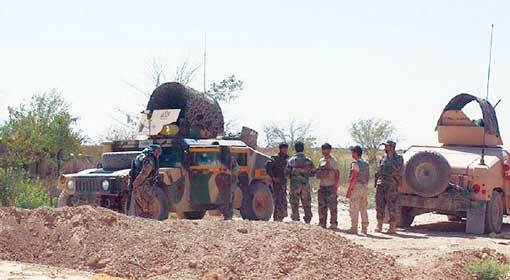 Some of the US officials also have claimed that moves to repeal a part of the 14,000 soldiers deployed were already underway. 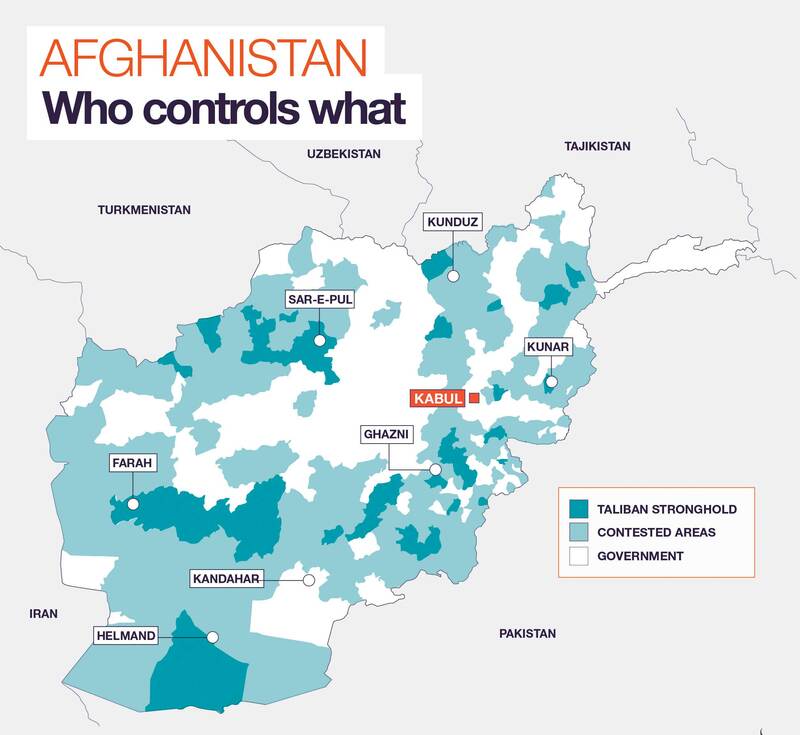 Although Trump informed about the discussion with the Taliban while mentioning Afghanistan, in the State of the Union speech in front of the US Congress, he did not talk about military withdrawal from Afghanistan. Meanwhile, this statement regarding the US military withdrawal, coming up, after the negotiations between the Afghanistan opposition leaders and the Taliban commanders have been underway, with a Russian initiative, becomes significant. 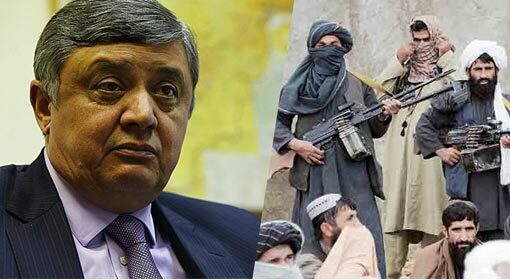 Taliban official, Salam Hanafi claimed that the United States had said that the US military withdrawal would start from February and by the end of April, 50% of the US military will have been withdrawn. 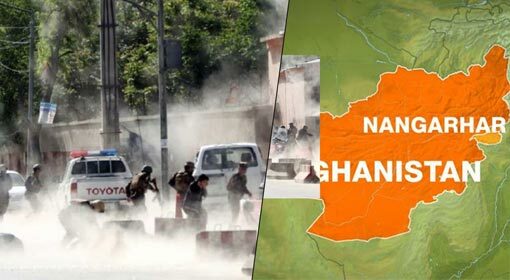 Hanafi also said that, during the United States and Taliban discussion, a point was raised that not only the US soldiers but soldiers of all the foreign countries will be withdrawn from Afghanistan. 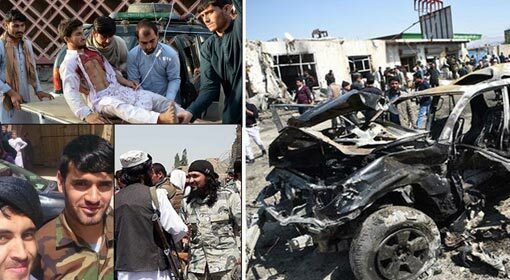 At the same time, the Taliban officials also clarified that Afghanistan would not be used as a base to carry out attacks on the United States. Hanafi also said that the timelines for these withdrawals would be set in the following meetings. 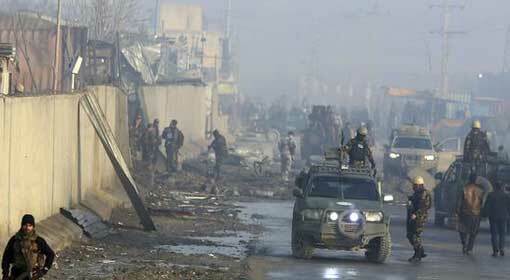 It is being told that there will be one more meeting between the United States and the Taliban, this month. 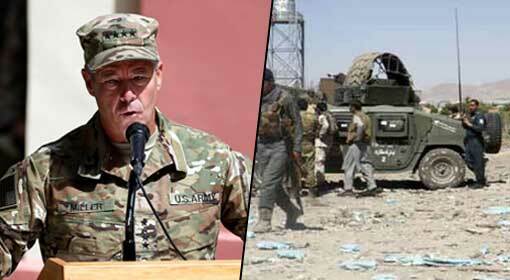 The United States has dismissed all these claims made by the Taliban. US foreign ministry spokesman clarified that the United States has neither set a deadline for the military withdrawal nor have any consensus been formed on the issue. 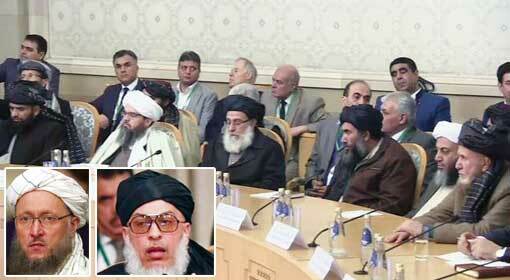 The representatives of the Afghan government were not present in either of the meetings held in Qatar and Moscow. 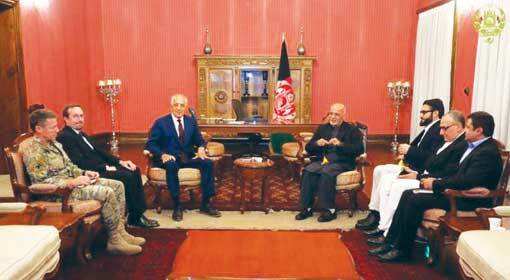 Therefore, the Afghanistan government has expressed displeasure over these meetings, and it has been reiterated that the Taliban should hold talks with Prime Minister, Ashraf Ghani’s administration.